We are excited to provide information about how we can help you take charge your future. 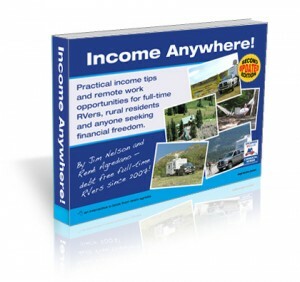 For more complete details about how we earn an income working from anywhere, download our popular remote home based business e-book, Income Anywhere! Visit our Work At Home United website to learn about joining our team of remote marketing executives for a leading e-commerce site. Please advise prior to mailing time-sensitive material! Email anytime or contact us below with any questions. 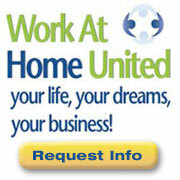 For more information about Work At Home United, please contact us here. Questions about your e-book purchase? Be sure to include your Order ID.